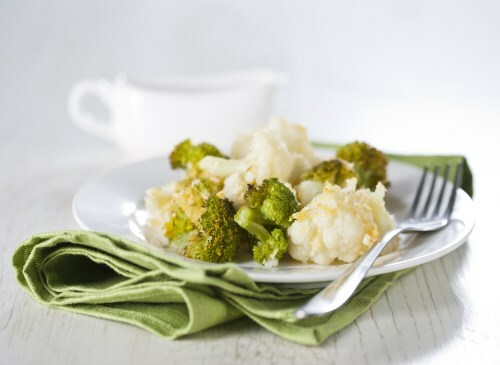 In a mixing bowl, combine the broccoli, cauliflower, onions and dressing. Toss, cover and refrigerate. Sprinkle with sunflower seeds before serving.